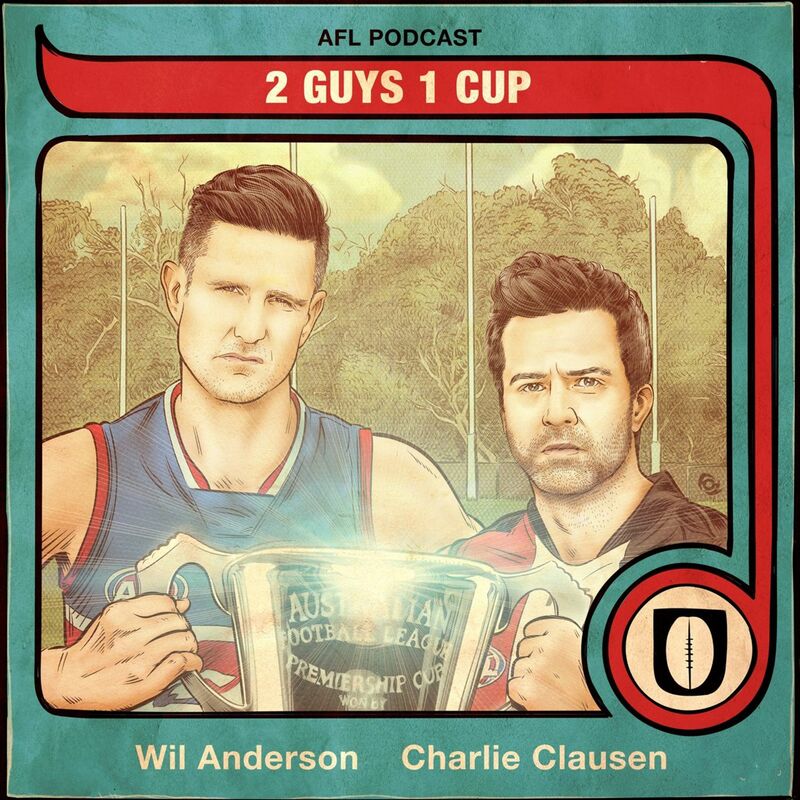 2 Guys 1 Cup AFL Podcast | Listen Free on Castbox. Wil and Charlie rush to take the field during this festival season with a look back at round 5 and tips for round 6. Wil and Charlie discuss being among the ranks of the undefeated before moving on to Wil's bold "Lock Of The Week" tip for Round 3. 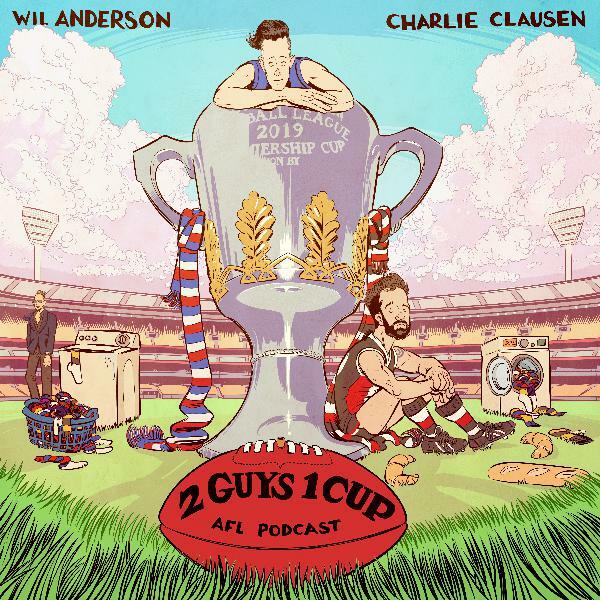 Wil and Charlie discuss the success rate for their tips in Round 1 and reflect on what that means regarding their footy knowledge. Wil and Charlie convene an emergency session to get their tips in before the first bounce of the 2019 season. Wil and Charlie are back and, surprisingly, more well informed than you've come to expect. Going into our 4th season, they managed to remember an unprecedented 18 out of 18 teams this year! Wil, Charlie, Michael, and Adam are joined by Collingwood supporter Scott Dooley. The abuse was harsh, the abuse was often, and Dools took it like a champion... unlike his side.